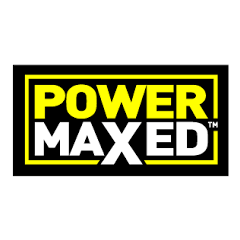 Power Maxed are a UK based company who create the most advances solutions for the automotive industry. 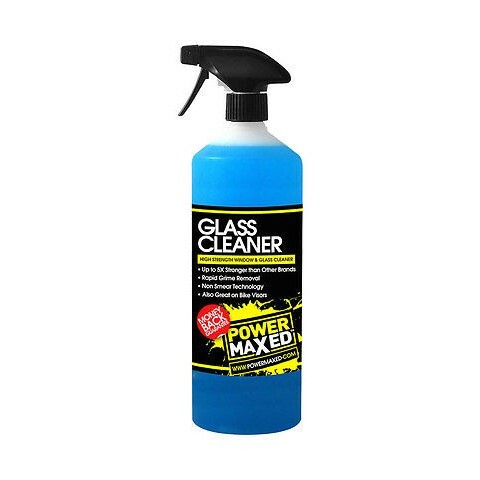 Their Window Glass Cleaner rapidly removes grime, bugs, tree sap and oil from the vehicles surface. As it is non-smear it makes glass easy to clean. It lasts up to 5 times longer than comparable brands and it can be used on vehicles and in homes too.